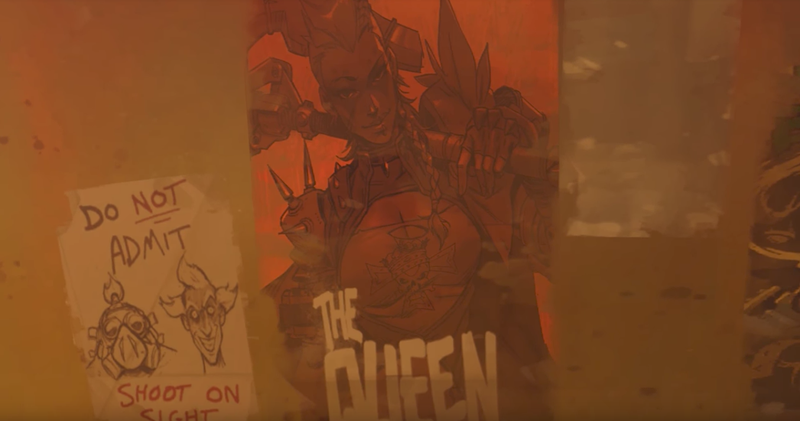 The Overwatch fandom’s favorite new character has only appeared within an in game poster, but that hasn’t stopped players from drawing fanart of her, cosplaying her, or declaring her as their wife. Other common reactions to the Junker Queen are drawing her and saying you want to marry her. A lot of players are really hoping that she’ll be a new hero. As much as I’d love for my new large wife to be playable in Overwatch, I’m so glad the fandom exists and is bringing me the Junker Queen content I desperately crave. I mean, what else is fandom for?